We’ve now raised £112,000 towards our goal. 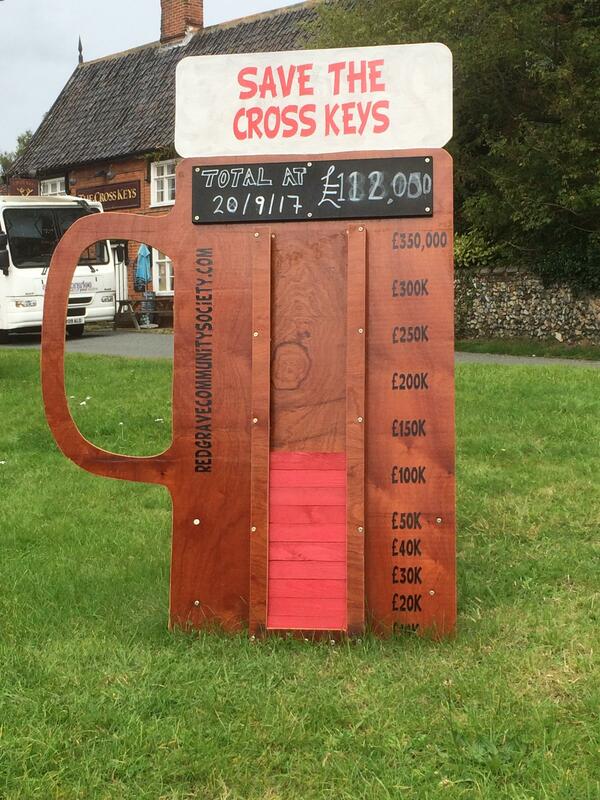 If you would like to be part of the future of the Cross Keys pub, then please help us to buy it! Previous PostPrevious Don’t Lose the Keys!